Donald Trump has not expanded on his vision for the Israel-Palestine peace process. He has however noted that neither side appears to be “looking to make peace” since he officially recognized Jerusalem as Israel’s capital. 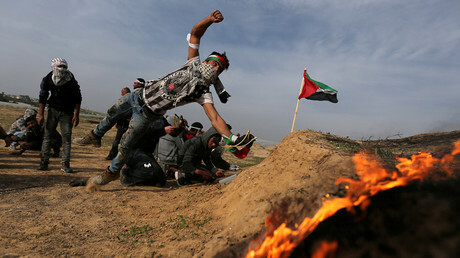 The announcement understandably sparked outrage among Palestinians who are engaged in weekly protests, which have claimed dozens of lives in clashes with Israeli forces. When asked on Sunday by the daily newspaper Israel Hayom when exactly the US will unveil its peace plan, Trump said Palestinians and Israelis are not ready to strike an accord in the wake of his announcement. “We are going to see what goes on. Right now, I would say the Palestinians are not looking to make peace, they are not looking to make peace. 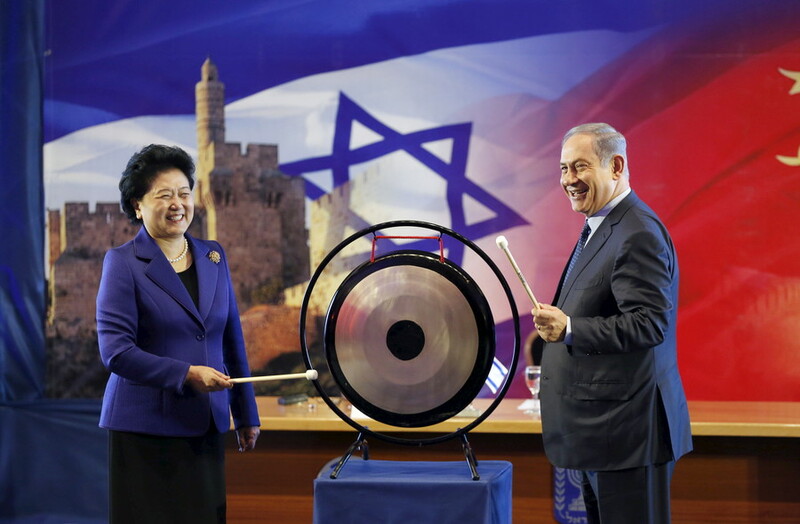 And I am not necessarily sure that Israel is looking to make peace. So we are just going to have to see what happens,” Trump said, refusing to share any details on America’s roadmap out of this latest mire. “I think Jerusalem was a very big point. And I think it was a very important point. 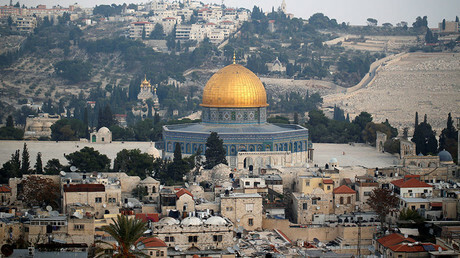 The capital, having Jerusalem be your great capital was a very important thing to a lot of people,” Trump said, urging both sides – Palestinians in particular – to bear that in mind while seeking a compromise. 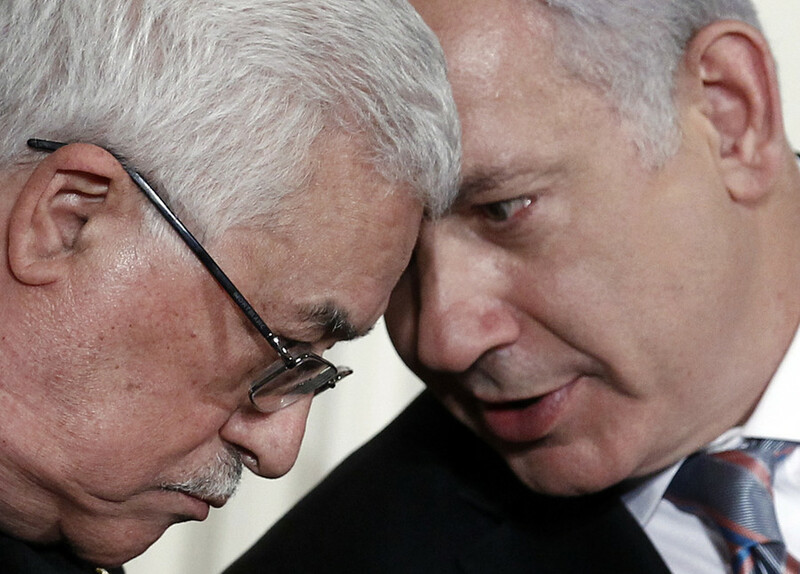 Palestinians, whose reaction was quite predictable, continue to reject the US role in the peace process. 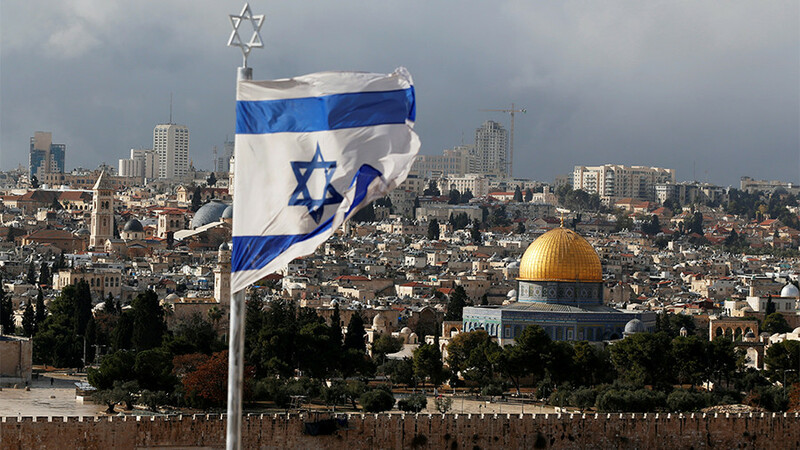 They stress that their official position remains unchanged and that they envisage the establishment of an independent state within the 1967 borders with East Jerusalem as their capital. 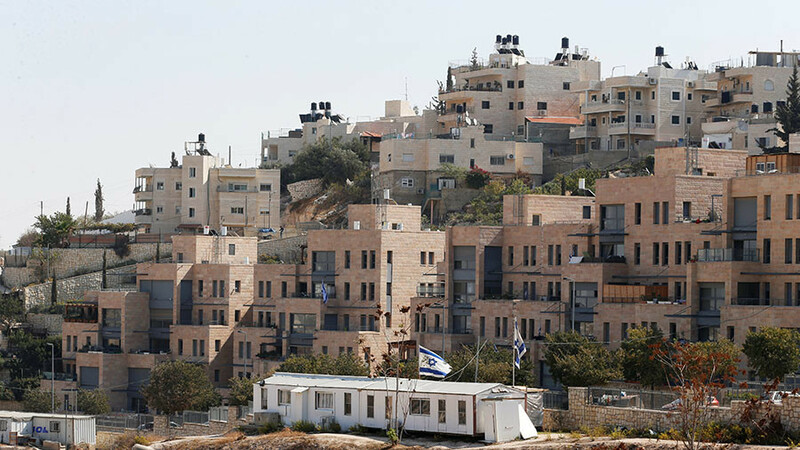 Israel for its part is continuing to aggressively pursue the expansion of Jewish settlements in the occupied territories, which are another major stumbling block in the peace process. The Israeli settlement policies, which gathered pace following Trump’s ascension to office, are widely supported by the US ambassador to the country, David Friedman. Trump also noted his “great” friendship with the Israeli Prime Minister Benjamin Netanyahu. “I think Bibi Netanyahu is a terrific person, a terrific leader, I think the relationships are good, but I think they will be a lot better if they ever get to making a peace deal,” the US leader told Israel Hayom. 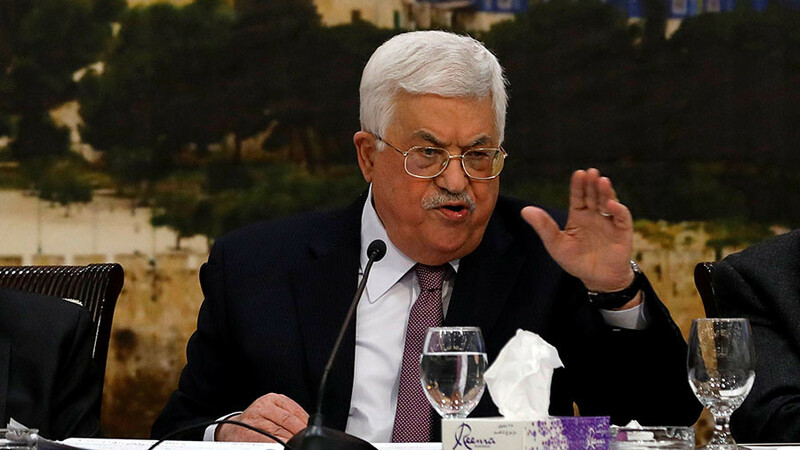 In another controversial move apparently aimed at forcing Palestinians into negotiations with the Israelis, the US has been applying economic pressure. Washington withheld $65 million-worth of a planned installment of $125 million to the Palestinian refugee agency, UNRWA. 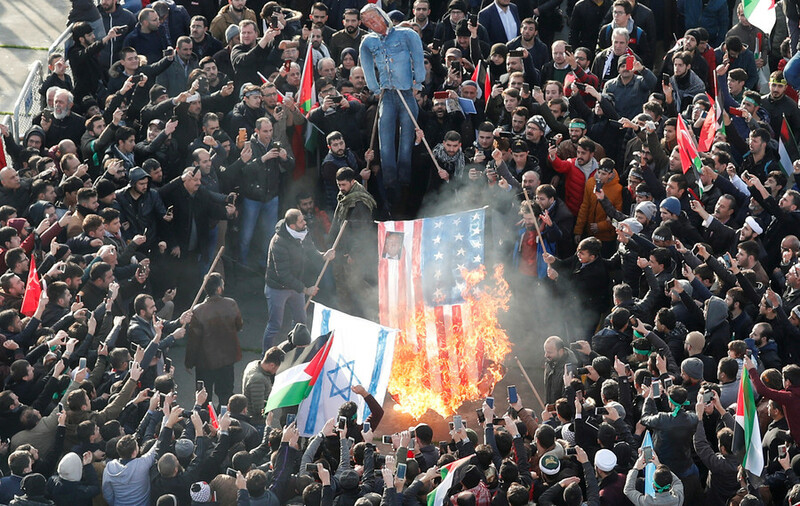 Trump, in one of his tweets, also accused the Palestinians of not showing enough “appreciation or respect” to the US after he had taken “the toughest part of the negotiation off the table.” Tel Aviv meanwhile is not being pressured by Washington to alter its course.